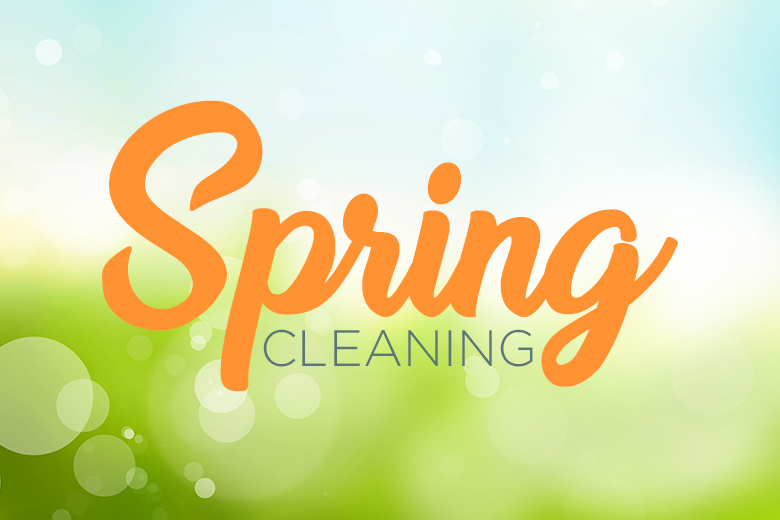 Spring is here which means it’s time for spring cleaning! Whether you are looking to place your house on the market or want a quick refresh with the gorgeous Spring weather, consider these 5 projects to make your home sparkle. Grimy windows and dirty screens are the antitheses to spring weather. Let that sun and fresh air in by cleaning your windows and screens. This will make the house feel fresh, open, and clean immediately. Homes can lose their shine over time but a quick power wash can help your home’s exterior have that new look and an extra dash of curb appeal without doing a complete repaint. Having clean walls and baseboards can dramatically improve the interior look and feel of your home. It’s surprising how much dust can settle on your walls and baseboard but a quick wipe down can make all the difference. The warm weather of spring is the perfect time to replace or clean all the air filters in your home. Fresh filters mean cleaner air, less dust, and a better smell for spring and any potential buyers if you’ve listed your home. Whether you are listing your home or not, spring is the perfect time to declutter and deodorize your home for a fresh look and feel. If you’re listing your home, also consider depersonalizing the home to allow possible buyers the opportunity to imagine themselves living there. No time or don’t want to do these projects yourself? Reach out to us and we can help set you up with our tried and trusted home improvement vendors. From appliance repair to landscaping to window cleaning we can recommend the best in the biz. Contact or call us (801-252-6005) for our list of recommended local Utah vendors.